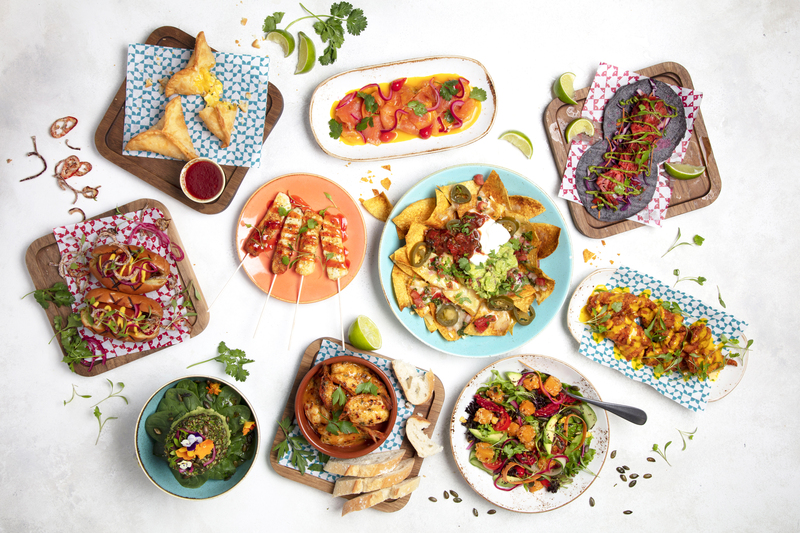 There’s 12 delicious new dishes alongside classic favourites like fajitas (which I can personally vouch are a little bit of heaven on a plate), enchiladas, and its award-winning burgers. And with 14 new cocktails on the drinks menu to try, it would be a pity not to make a little stop off there for a post-shop natter. When your local bar has an extensive revamp, reopens with a new name, new look and promises “epic food, creative cocktails and great times” then it was only a matter of time before I’d be checking it out. The Oakleigh, in London Road, Leigh-on-Sea, launched a couple of week ago and is offering a new restaurant, cocktail bar and evening bar. It’s on the site of the former popular Bellini Bar and Brasserie, which closed a few months back – and is run by the same folk, namely the McManus Pub Company. 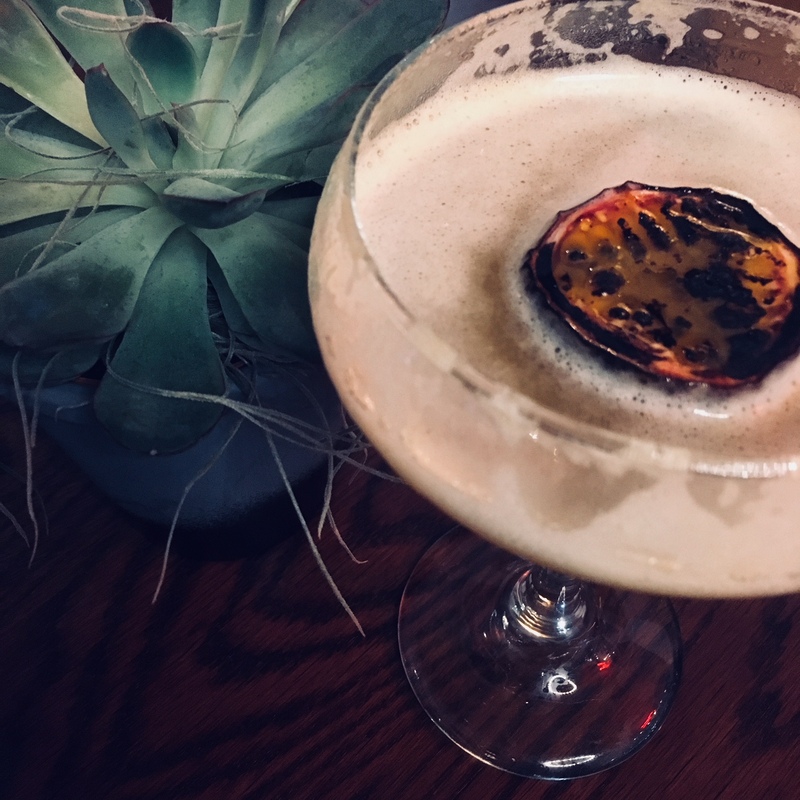 I’ve had a fair few girly nights at Bellini (pre-baby, its oh-so-moreish jam donut cocktail gave me possibly one of the worst hangovers I’ve ever had!) so when I was invited along for dinner and drinks at the Oakleigh, there was no way I would be saying no. I confess, I don’t get out much. Since Sonny Jim’s arrival you can usually find me in my PJs by 8pm. So when I *do* go out, I need that night to be a good ‘un. Happily, the newest bar in Southend more than delivered. 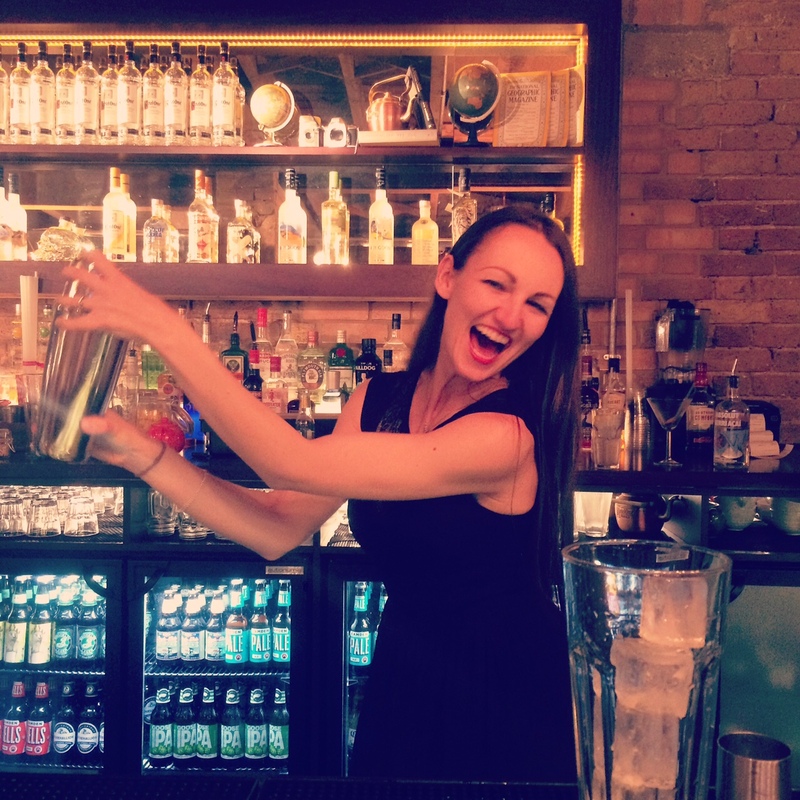 I was invited to Revolution Southend’s preview night – ahead of its launch night tonight. My BFF and I got a peek around the bar and (heated) roof terrace, I tried my hand at making my own cocktail (thanks Barney!) and got to grips with a scrumptious burger.